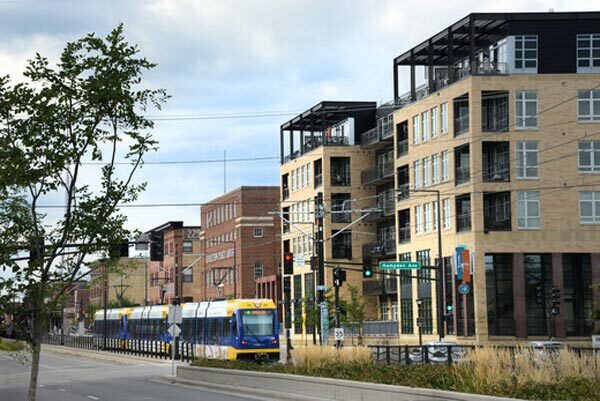 Metro Transit TOD is a one-stop shop for developers and urban planning professionals interested in pursuing or advancing Transit Oriented Development (TOD) in the Twin Cities. 1. Maximize the development impact of transit investments by integrating transportation, jobs and housing. 2. Support regional economic competitiveness by leveraging private investment. 3. Advance equity by improving multimodal access to opportunity for all. 4. Support a 21st century transportation system through increased ridership and revenues. Questions? Please contact the TOD Office. How can the TOD Office help you? The TOD Office offers expertise, resources and connections to the Twin Cities and national TOD network. If you are a local planner seeking assistance with integrating TOD into your comprehensive plan; understanding the roles of the various levels of government involved in planning and implementing TOD; or in search of local case studies, initiatives and lessons learned; take a look at the Metropolitan Council TOD Guide and related resources. 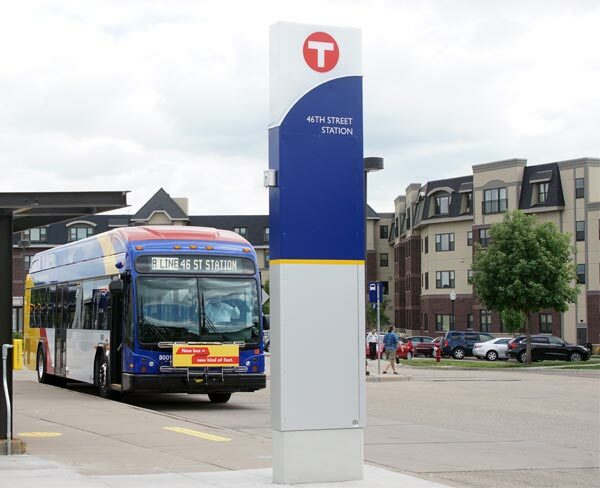 Welcome to Metro Transit TOD! Click below to learn how WE can help YOU. TOD is walkable urban development supported by high quality, frequent transit service. TOD includes a mix of housing, retail, employment, retail, and recreational choices, allowing people to live and work in vibrant places with less dependence on a personal car. TOD plays a vital role in maximizing the impact of transit investments, increasing regional competitiveness, and advancing equity and health.